The BMC Experience is out now and has a few items of interest to Moke people, the obvious being the journalistic masterpiece written by yours truly reporting on MokeFest 2013 is supported by a 5 page article on the early prototypes and development of the Moke in the UK leading up when production moved to Australia. There are a couple of other images of Mokes in the competition and club news pages, however you can whet your appetite with the first page or so of the featured article by going to The BMC Experience website. Warren Brown talks about his swim with the Sharks in a Moke for Top Gear. 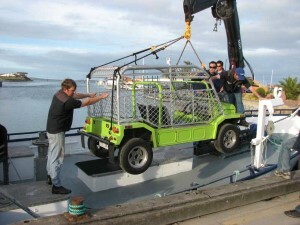 For the first Episode of Top Gear Australia the producers decided to set the bar high for their classic vehicle vandalism and built a shark cage onto a Moke and dropped in the waters off South Australia. A Moke with abilities that defy explanation, how did it get the caravand and 4 people up the hill?, however it doesn't fly and the Hero gets away. This French classic from the 1960's is probably the best known car chase around involving a Moke. 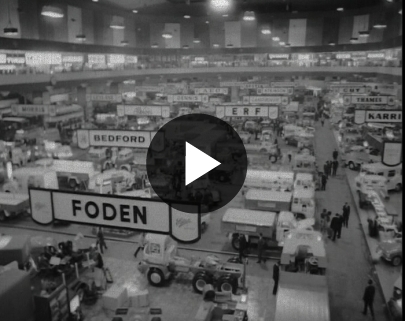 There is only a few seconds of this UK 1964 Moke on display at a Commercial Vehicle show at Earls Court. 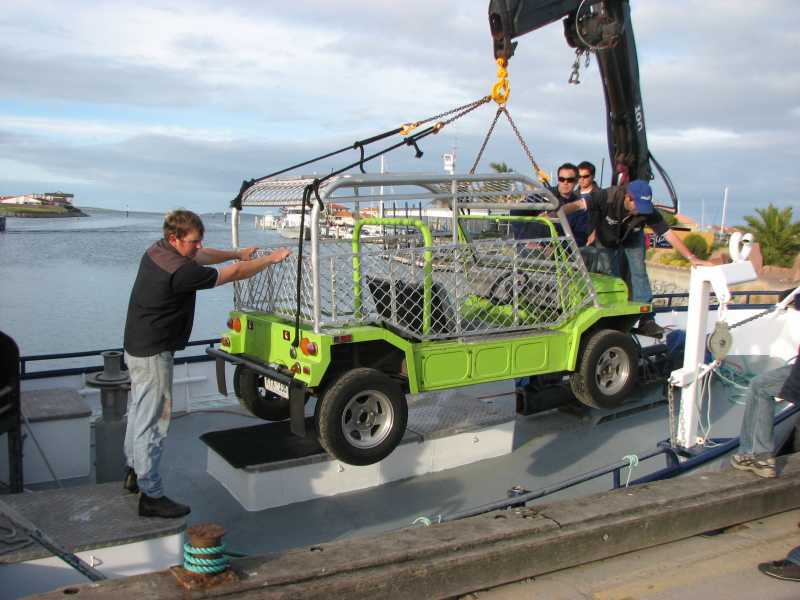 The Moke appears around 1:20, just after the cut away Land rover. The Sir Alec Iss. demonstrates a twin engined Moke that has been fitted with a snow plough and it actually looks fun. 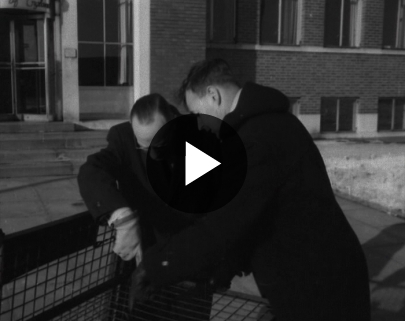 This clip is available on the British Pathe site as part of their collection.